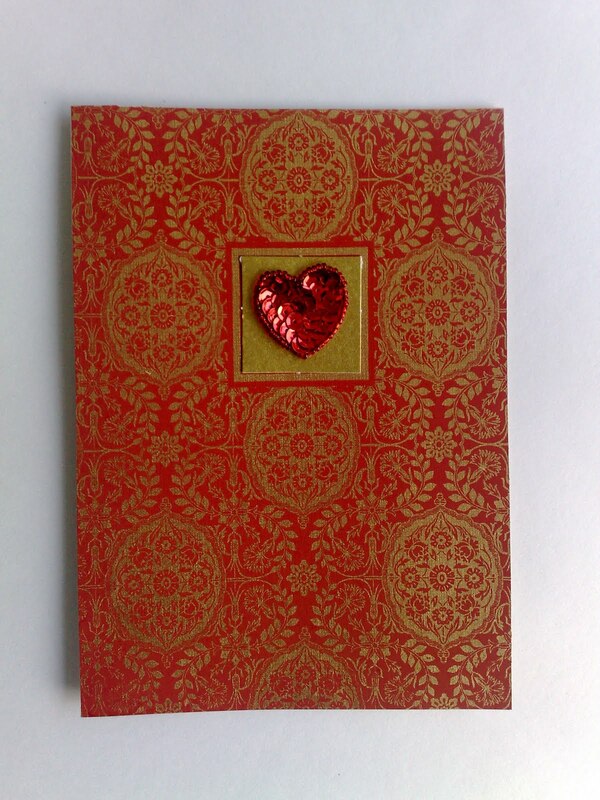 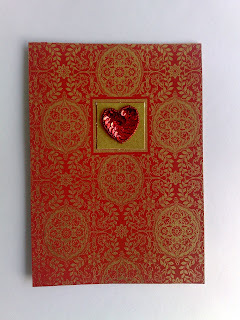 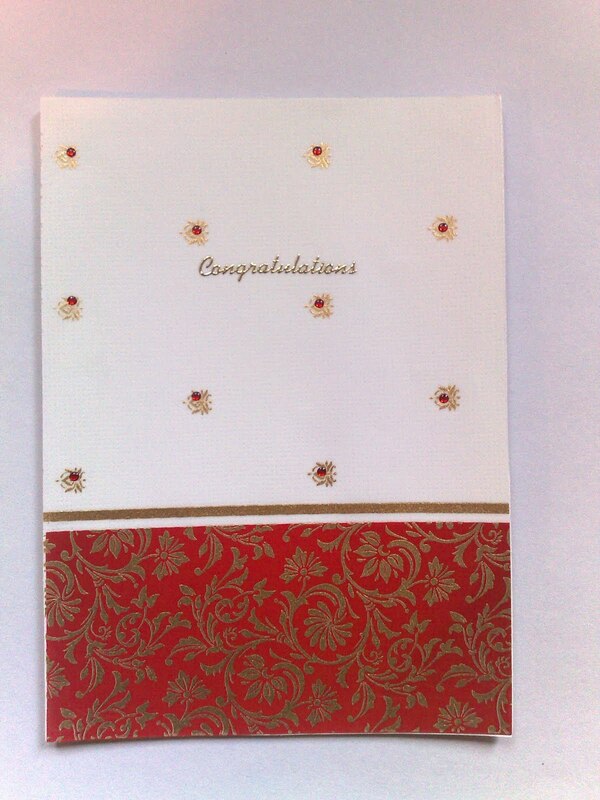 Lovee your card!!!! 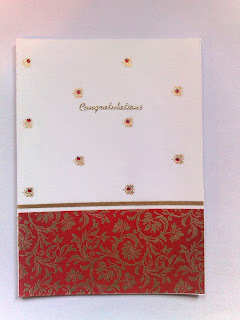 I'm a card making fan too. 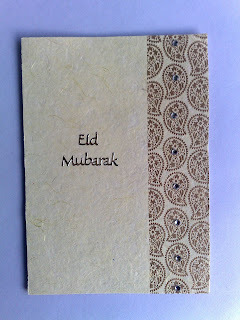 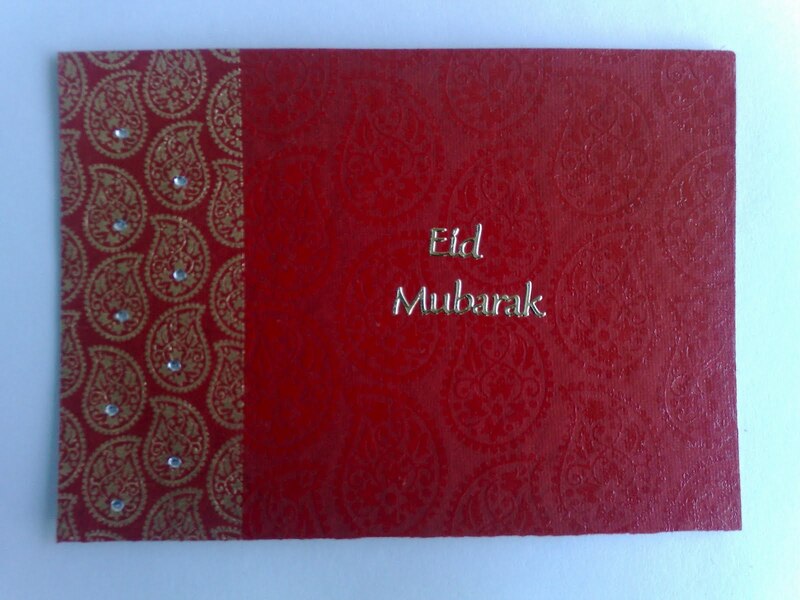 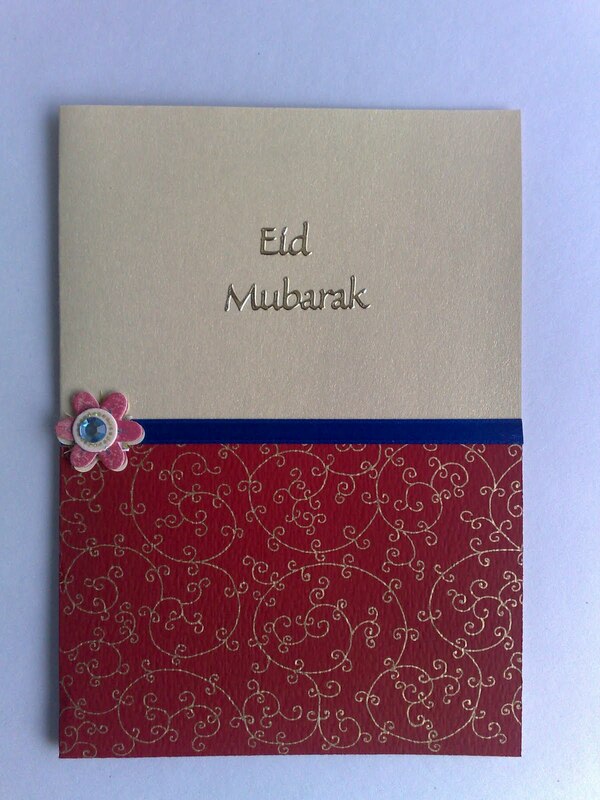 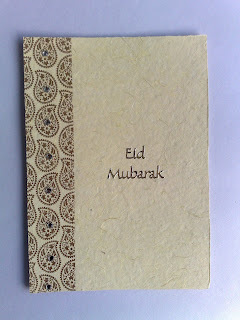 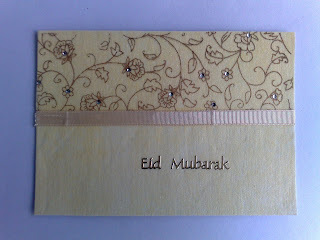 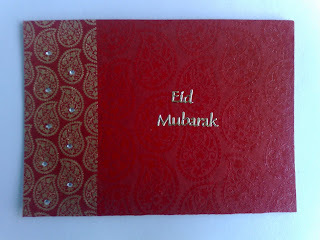 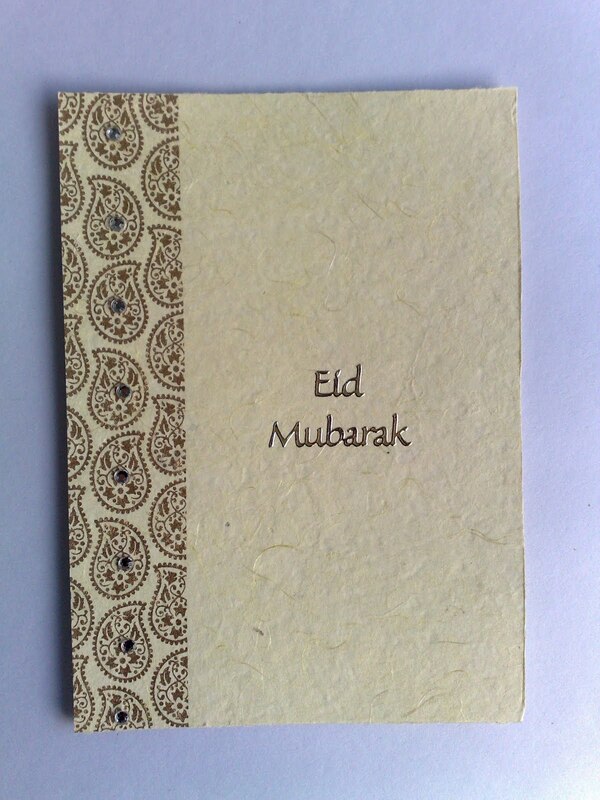 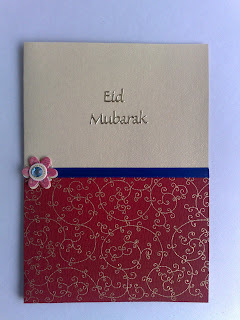 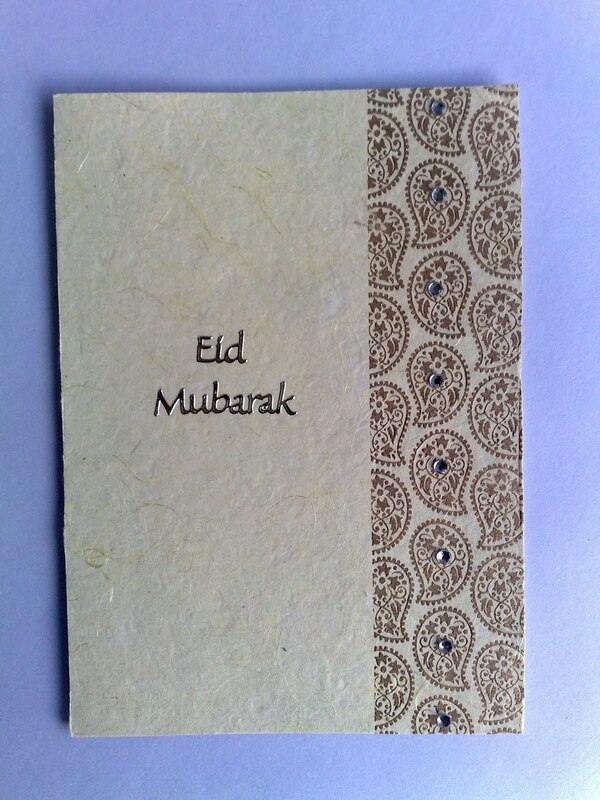 where did you get the stamp that says "eid mubarak"??? 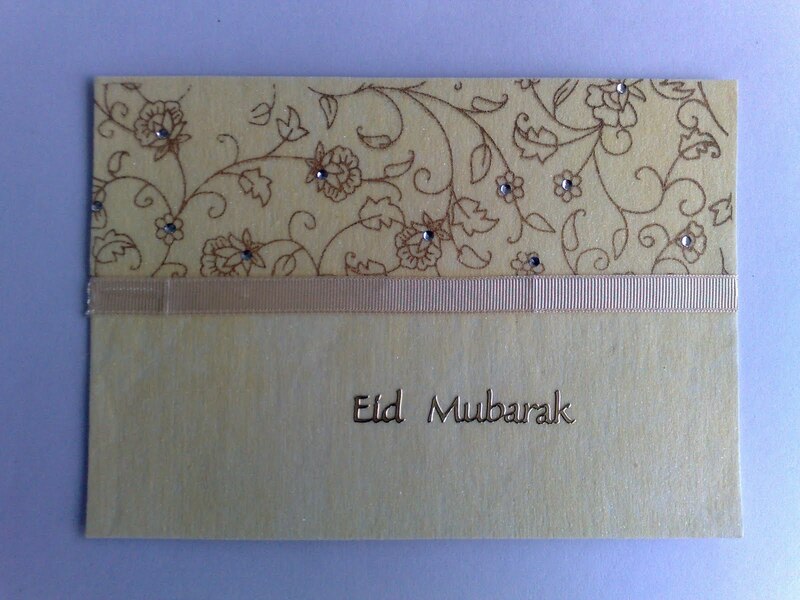 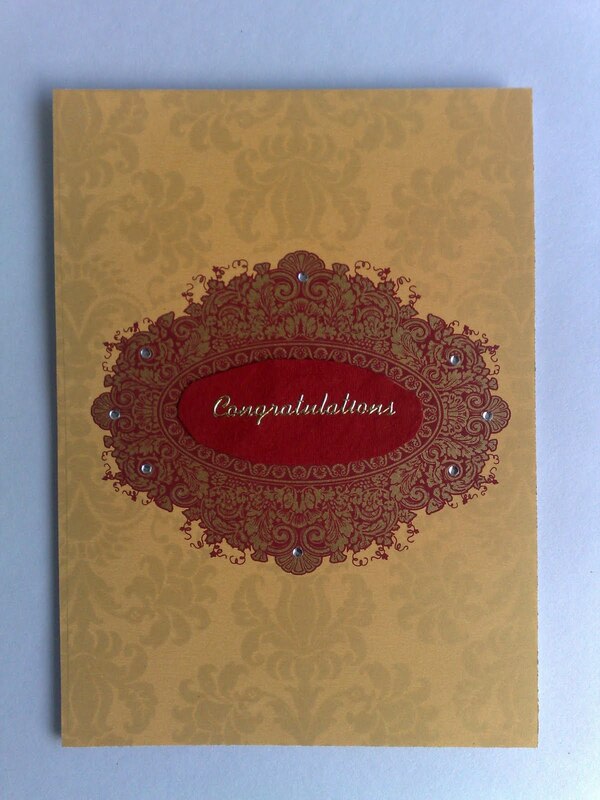 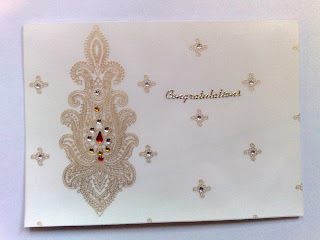 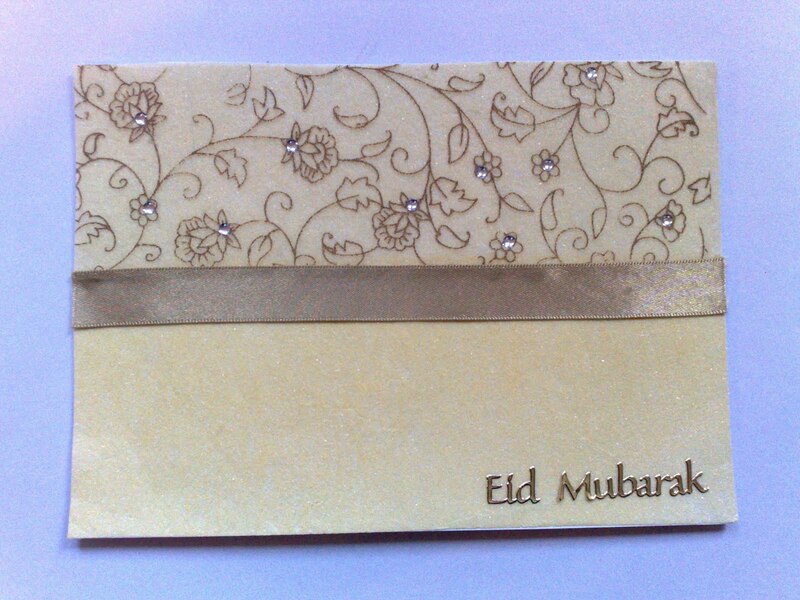 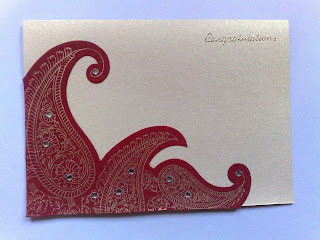 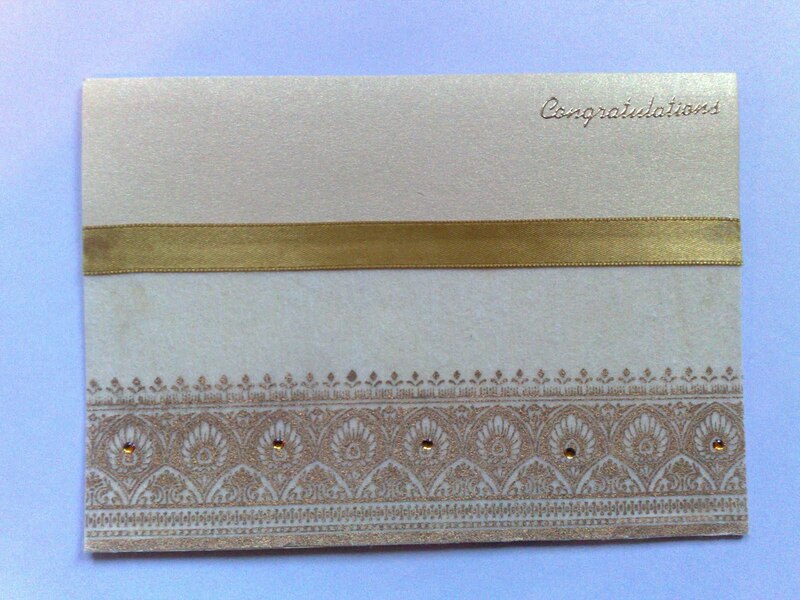 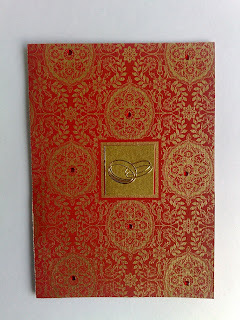 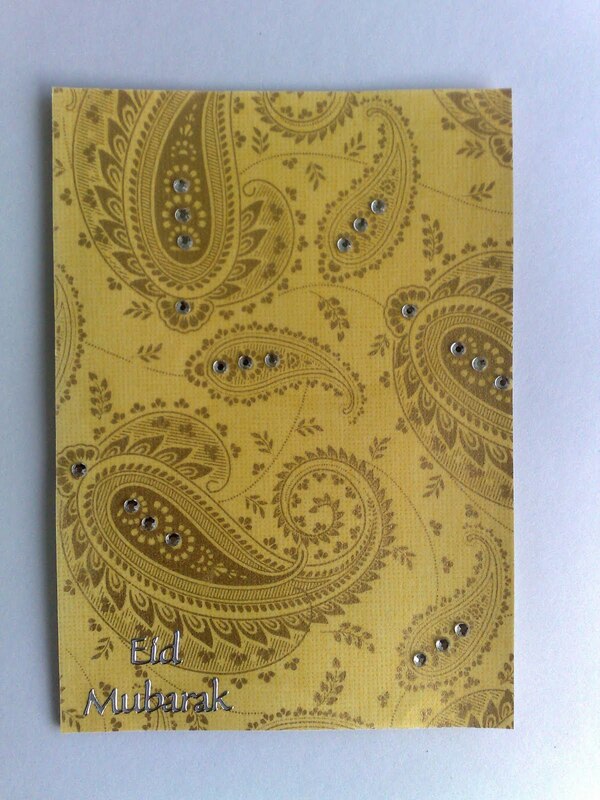 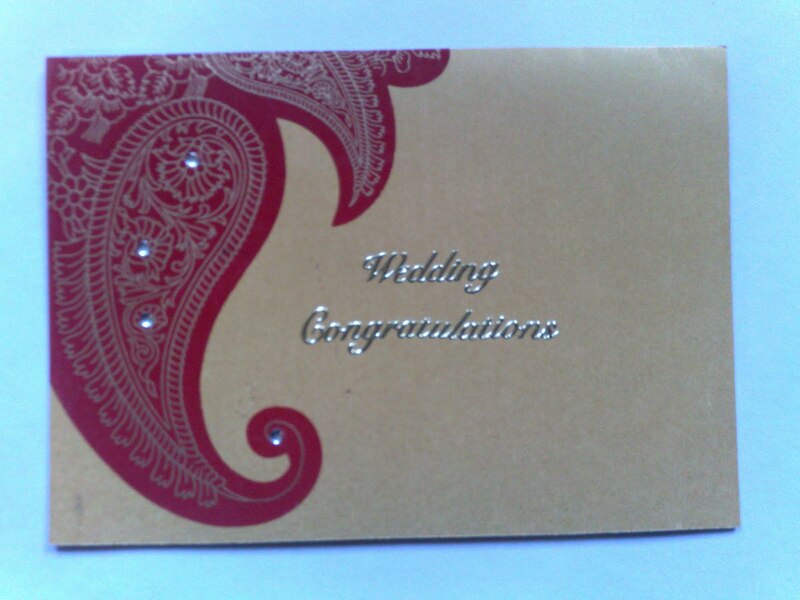 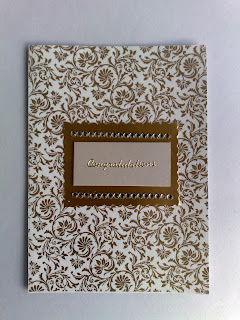 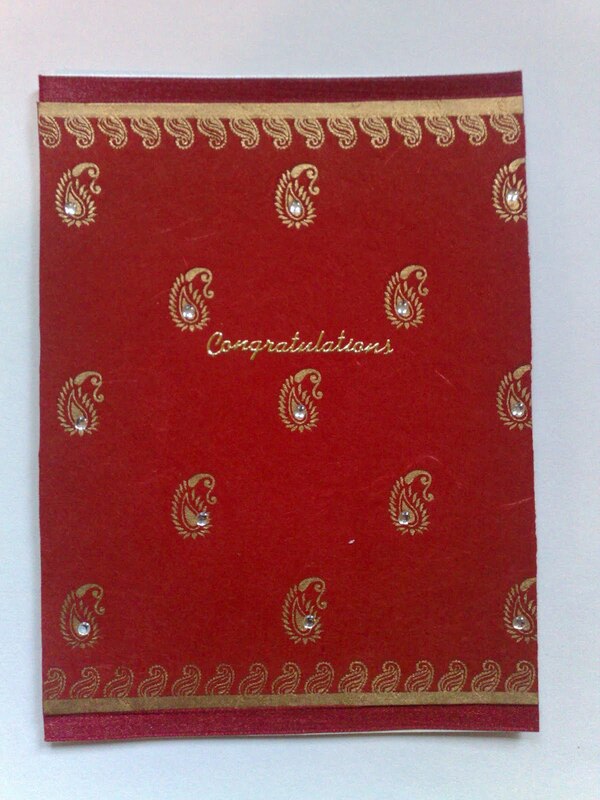 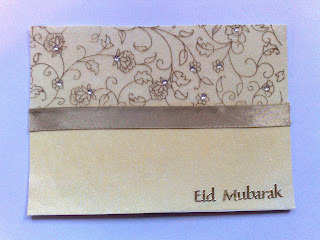 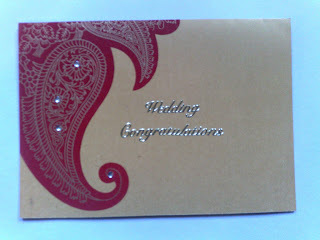 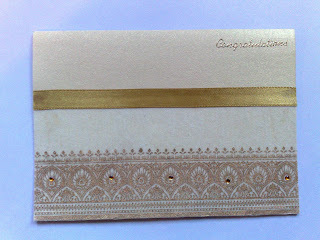 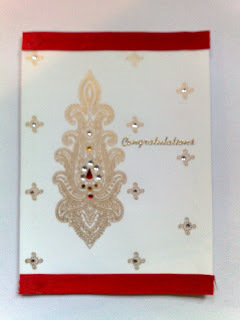 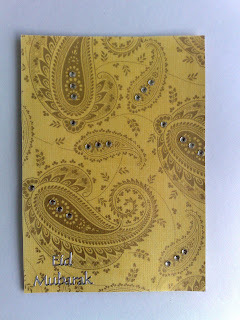 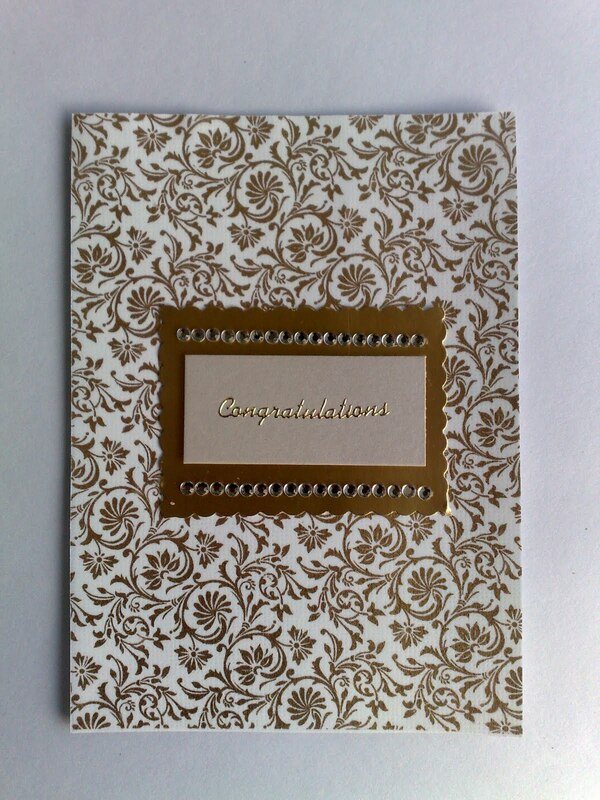 I like these Ivory and Gold cards. ice post to share.